Comments: Glued binding. Paper over boards. With dust jacket. 391 p. Contains: Figures. 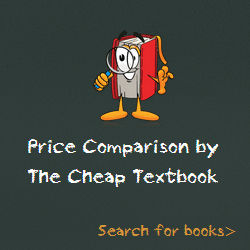 This entry was posted in Book and tagged 1609185048, 978-1609185046, 9781609185046, Social Sciences Textbooks on January 7, 2016 by Textbooks.